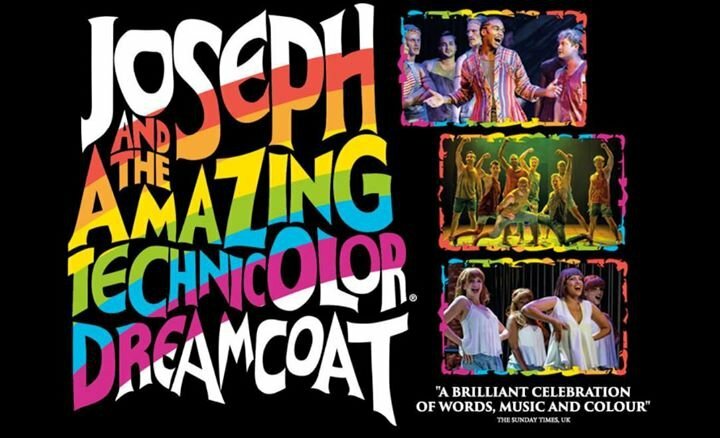 A lively retelling of the story of Joseph, his scheming brothers and his coat of many colours, the show is full of catchy tunes in a number of different styles from country to jazz. This production features an international cast. Tickets from $69.90 for adults and $64.90 for children.